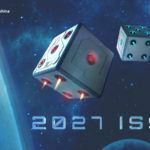 This year the Czech bitcoin slot provider debuts as conference’s partner hosting two sessions of roundtable discussions. 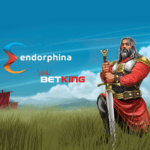 Endorphina has been taking over the igaming events attendance crown recently, becoming one the most frequently encountered companies in the sphere. Last year they traveled all over the world visiting 15 events of which they attended 5 as exhibitors. This year they are determined to beat their own record so far. The igaming events season has been opened with ICE Totally Gaming and now i-Gaming Forum is the next one on Endorphina’s unmissable events calendar. 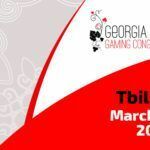 For the 7th year in a row the conference will bring together gaming’s elite to network discuss the latest market trends, developments, opportunities and new definition of success key components. 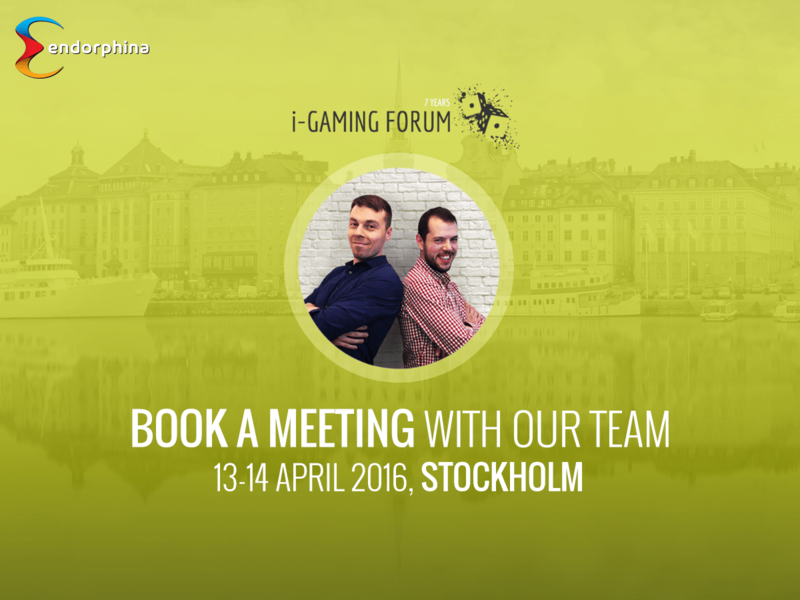 Endorphina has become a partner of i-Gaming Forum 2016 and their team will be hosting two sessions of roundtable discussions focusing on player and games provider relationship and also to present Endorphina as a trustful and reliable online bitcoin gaming software provider. 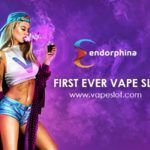 Endorphina, headquartered in Prague, Czech Republic, is a B2B software provider used by some of the most successful operators from the igaming industry. Their highly skilled specialists in online gaming are an assurance of success and professional approach for their business partners. Endorphina software is known for its diversity. Therefore each game feels unique; rather than the same template being rolled out for each and every title. Their slots are familiar and yet somehow new and exciting at the same time. Endorphina software has been tested and certified by iTech Labs for its reliability and integrity. For more information, please reach the team at [email protected] or +420 222 564 222.